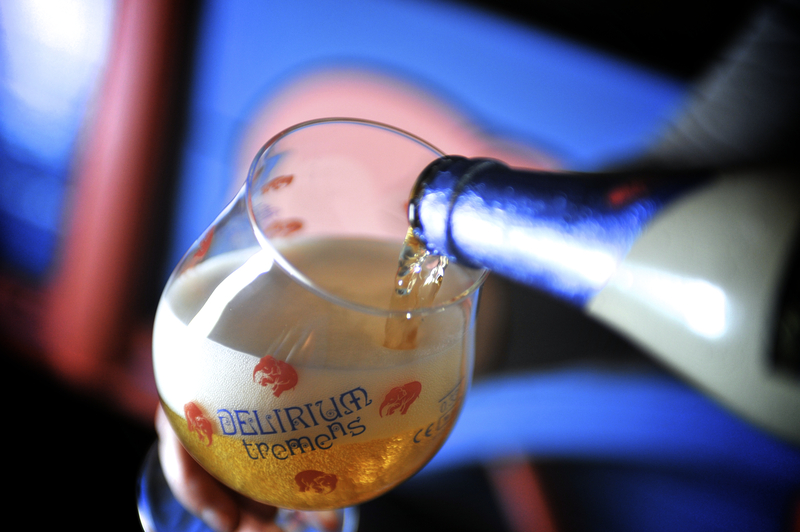 Delirium Tremens, named for a most unpleasant symptom of alcohol withdrawal, is categorized as a Belgian strong ale. 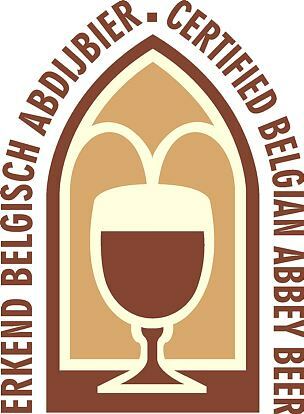 This beer is everything you want from a funky Belgian brew. Complex flavours, a high ABV with little to no ethanol taste, yeast sediment. It pours a rich golden colour with fluffy carbonation. The malt profile is fairly sweet and Delirium has a stick, syrupy feel to it. The expected fruit + spice flavours are complemented by the strong apple/pear character. Like a lot of great Belgian style beers, Delirium Tremens is somewhat cider-like.